At Kennedy Schofield, we care about building strong relationships with our clients. Contact us for a consultation at our offices at the Head of St. Margaret's Bay, Nova Scotia. 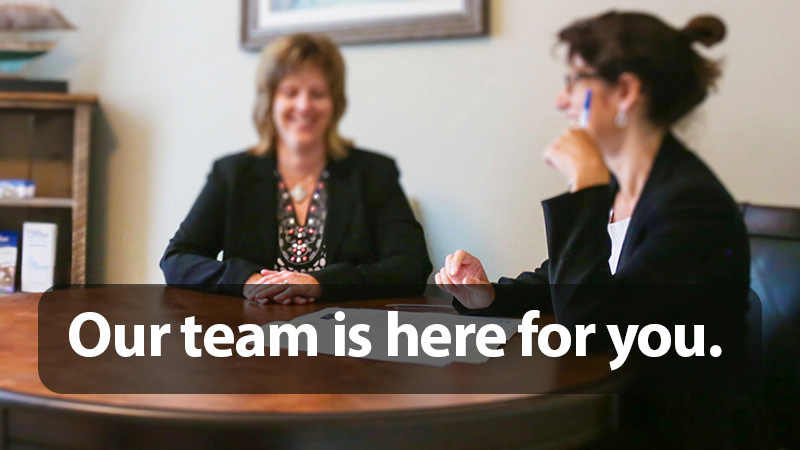 We'll show you how our team can help you through the legal issues at all of life's milestones. Our lawyers practice in the areas of Real Estate, Wills & Estate Planning, Family, Corporate/Commercial, Civil Litigation, and Employment Law. We work together, combining our experience to serve you best. Learn more about what makes our law firm different. We regularly post about interesting developments in the law and what’s new at our firm. Get directions to our office in the St. Margaret’s Bay area. Send us a message to set up a consultation.